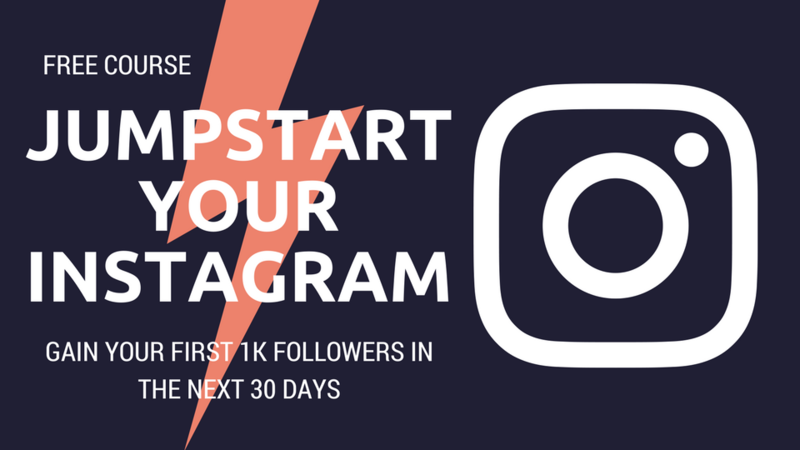 GAIN YOUR FIRST 1,000 INSTAGRAM FOLLOWERS IN THE NEXT 30 DAYS. 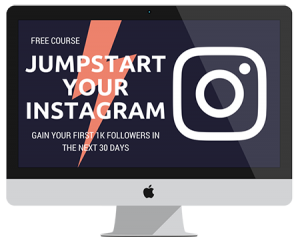 Sign up for my free 4-day eCourse Jumpstart Your Instagram! Get your SOCIAL MEDIA off the ground and into orbit. 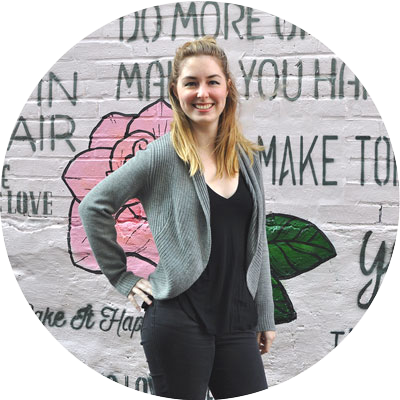 I teach entrepreneurs, bloggers, and aspiring influencers the action steps for growing a highly engaged audience, gaining the recognition they deserve, and increasing profits online – all by becoming a social media BOSS. 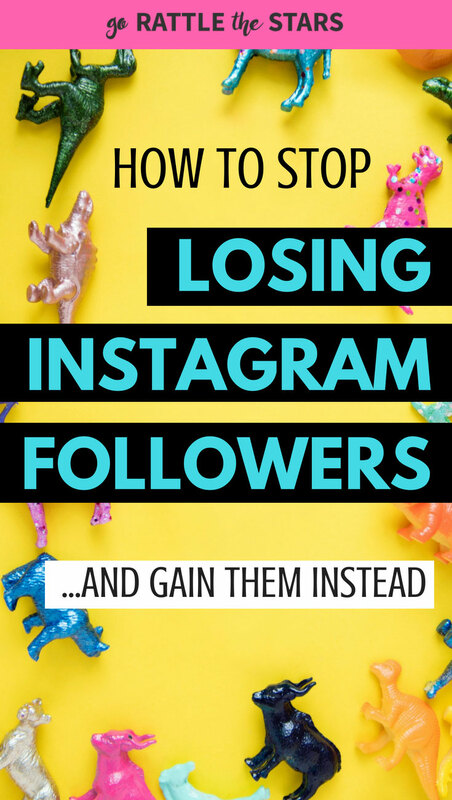 I’m a specialist in Instagram growth strategies for business. 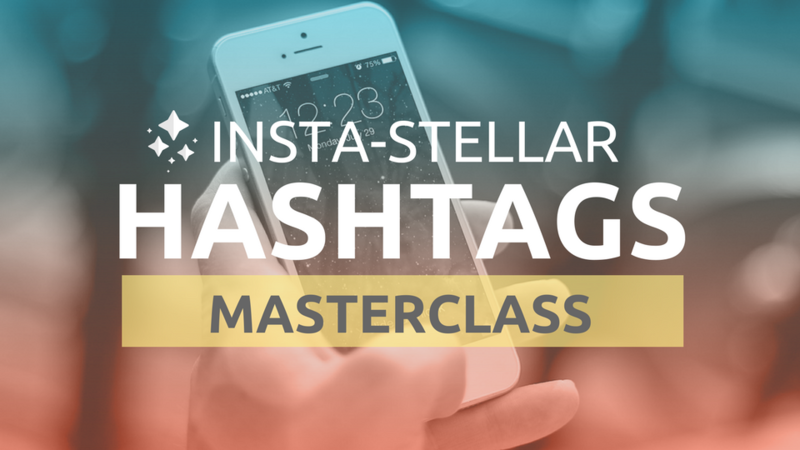 Ready to get the most out of social media? 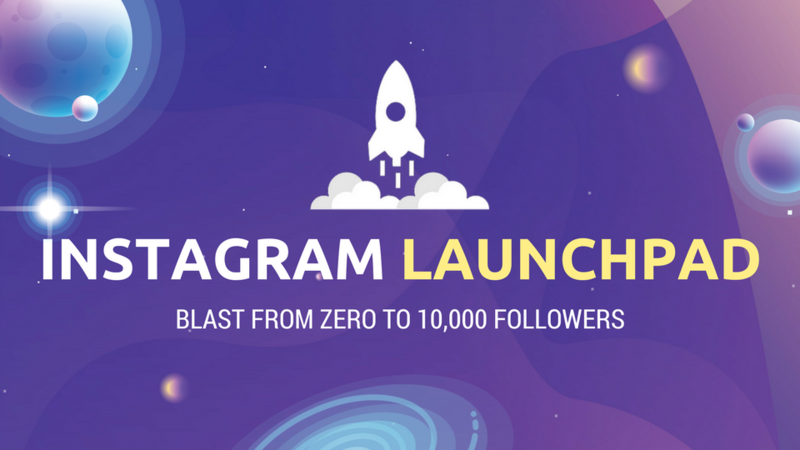 GoRattleTheStars.com is a social media marketing blog that has helped thousands of entrepreneurs, bloggers, and influencers successfully grow their businesses by harnessing the power of Instagram. 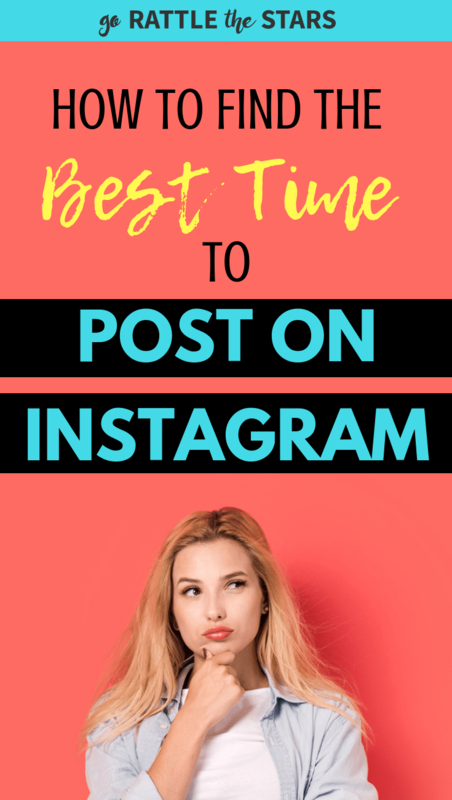 I am all about foundational tried-and-true methods that will help you direct real followers to your Instagram account, so you can wow them with your talent, form meaningful relationships, and build the life you’ve always wanted. 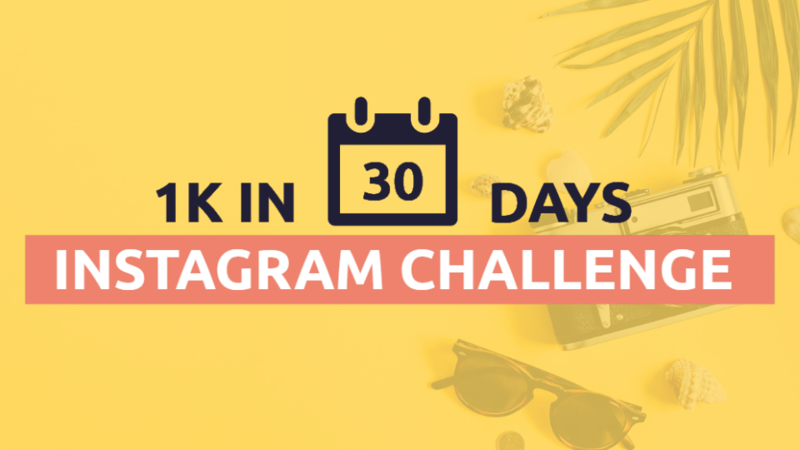 Grow your following, boost your engagement, and monetize your biz with Instagram. Create beautiful pin & grow your traffic with Pinterest. 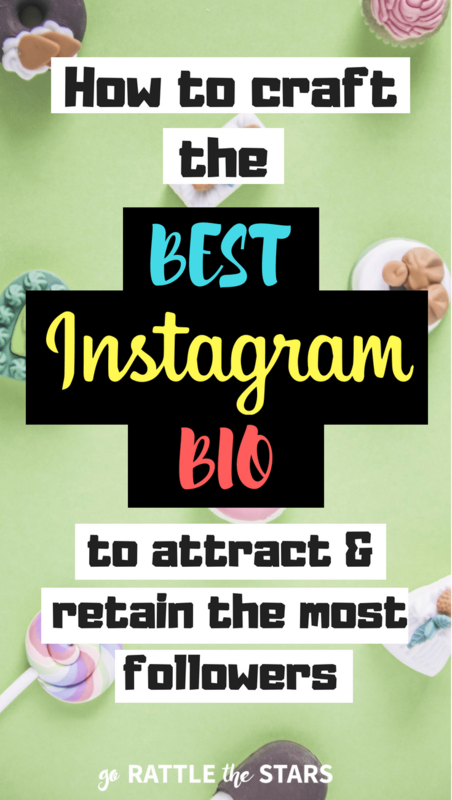 Start a blog, build an audience, and make money from your new biz online. 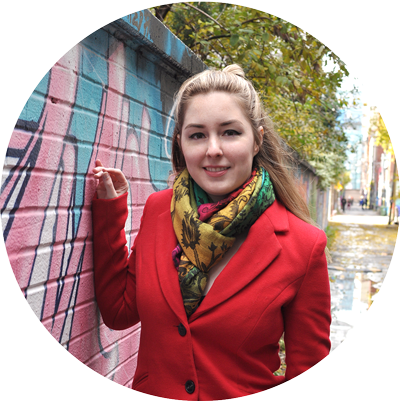 Ready to put rocket boosters on your biz? Pick a topic below to get actionable advice on growing your audience on the platform of your choice. It's no fun going it alone. Join in the fun by following us on social media.